Are you sore after a rugby game or training session? Yeah, you probably should be./ Rugby is the toughest sport in the world, so as amateur rugby players we need to take recovery more seriously than anyone else. This archive includes all our best content to help you recover faster and get back on the training pitch. Know what works in terms of recovery programs, diet and rest. Ruggers are constantly sore due to inflammation. For some, this is a badge of honor but, the reality is that constant inflammation is not good for you and could lead to serious illness in the not-too-distant future. Muscle soreness is part and parcel of rugby. But DOMS isn’t an accurate measure of training performance. And N-Acetylcysteine isn’t the best way to treat it. 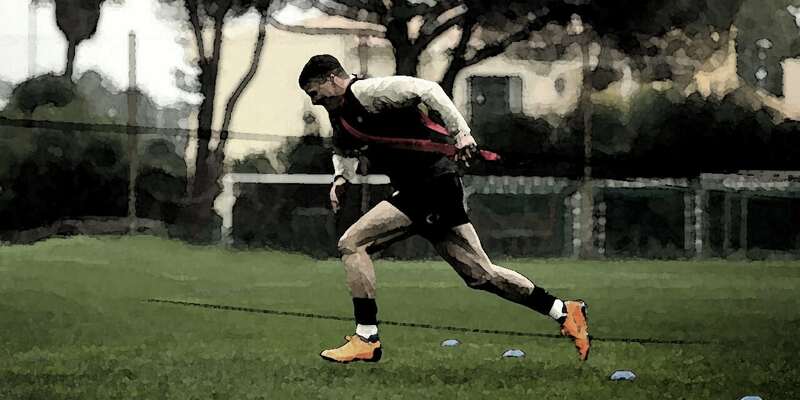 Before you sacrifice a chicken to the rugby gods in an effort to win back your progress, it’s important to understand what a plateau is, and what you can do about it. Training or Rest? You might need the later. Unlike knees and shoulders, hips are very hard to tape up, and injuries to the hips are often harder to prevent and treat. That goes a long way to explaining why you have tight hips after your rugby games, here’s some other info. Most rugby players should consume around two grams of protein per kg of body weight per day. So how do you get enough? During the season, rugby players need whey protein – here’s how it will help you. As rugby players, we like to brag about spending extra time in the gym. But considering the positive effects of sleep for recovery and muscle growth/repair, maybe we should be bragging about staying in bed. You’ve probably been told and resisted ice baths more than once. But luckily the science suggests that contrast baths are a better option. Try a contrast bath this weekend and let us know how your recovery goes! You’re read about the injury, a brutal broken leg, a trip to hospital and 6 months on the sidelines. Now we get to hear the end of Clarke Cayton’s story, his return to rugby for his Springfield team. Welcome back Clarke and congrats on the recovery! They took X-rays and told me that I separated my shoulder and tore all the ligaments connecting my AC joint. I went through the rest of the summer in slight pain and received a cortisone shot before I was headed off to college. 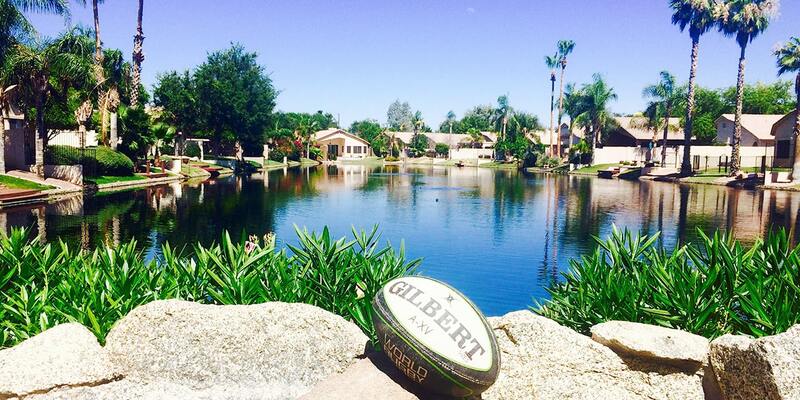 If you’re serious about your rugby, you should be serious about your recovery too. 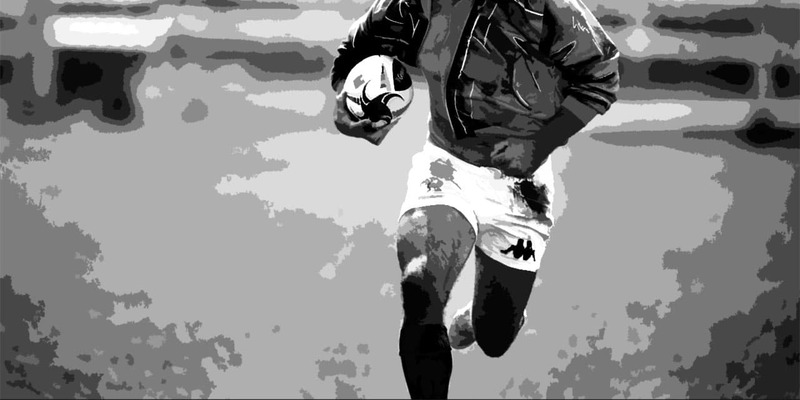 Creatine is one of the best rugby recovery supplements available. But sadly it’s not in every recovery supplement you’ll find on the market. 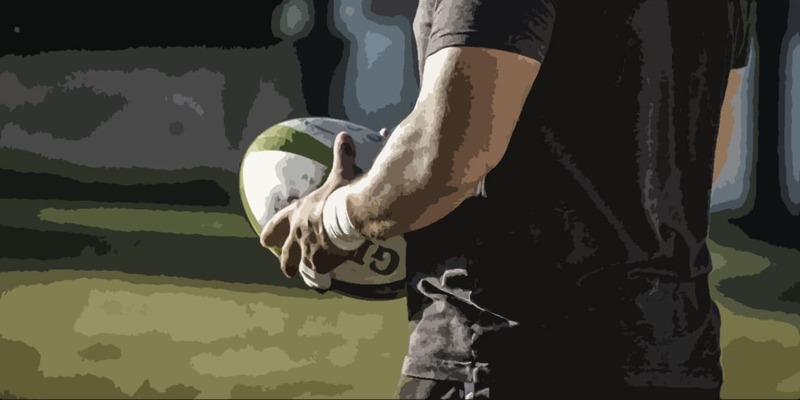 Here’s why we think creatine is essential for rugby players. 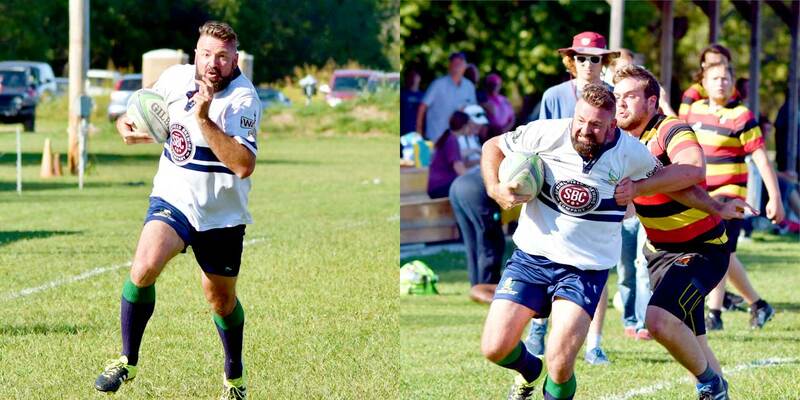 What should you eat right after a rugby match? Our training team breaks down what your body needs to recover fully and get ready for more rugby. It’s complete with analysis of water & electrolytes, glycogen and muscle microtrauma and how they impact post-rugby nutrition. Our training team has developed a new flexibility training module that you might call ‘rugby yoga’. It’s basically a guide to yoga for rugby players including a basic pose progression you can use to increase mobility and core strength. Are you a rugby player? Then your body likely hurts and you’re probably taking ibuprofen. Stop that now! Rugby and ibuprofen don’t always mix well. Here’s a quick guide to help you determine whether you need ibuprofen, or just some rest. Non-steroidal anti-inflammatories are commonplace in most rugby club dressing rooms. But are NSAIDs bad for rugby players? It depends on the situation. Are you in severe pain? If not, you might want to reconsider your use of NSAIDs after rugby games. Head knocks are common on the rugby field. And becoming more common by extension are concussion. We used to ignore them. We used to say “harden up”. But that’s all changed. 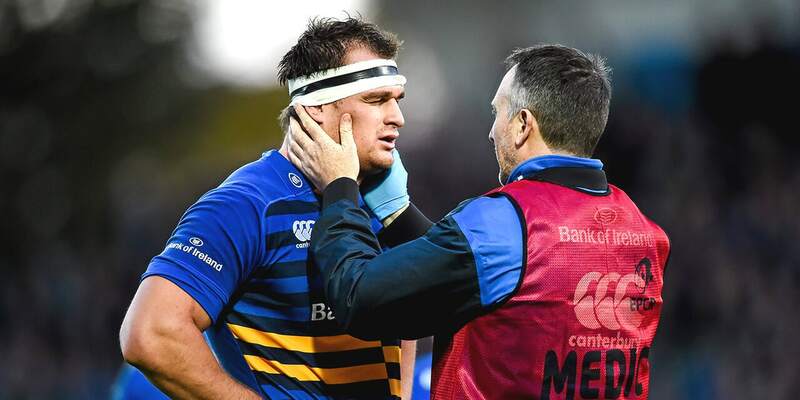 Concussions are a major talking point in the rugby community and with good reason. What should you eat after a rugby game to optimize your recovery? 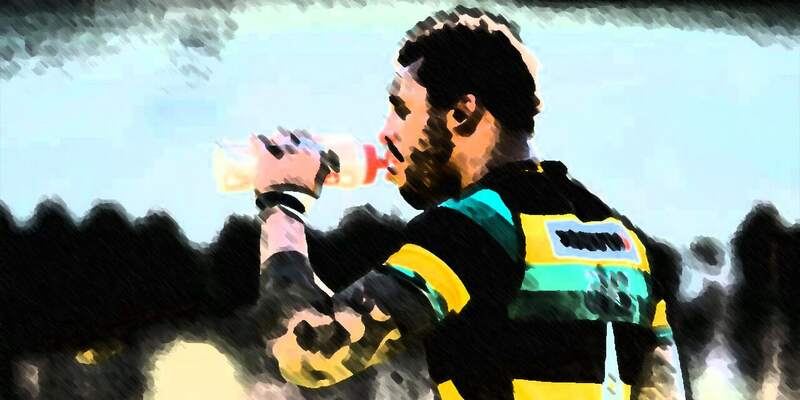 Checkout our post-rugby nutrition tips and learn how to eat right to recover faster. We (almost) guarantee you’ll be less sore and better rested for Tuesday’s training. The rugby game is over. The fight is done… for now. How do you get ready for next week? Try these 10 stupid-simple recovery tips for rugby players. Flossing, Hydrotherapy and Contrast showers? We’ve got the analysis to help you use them.